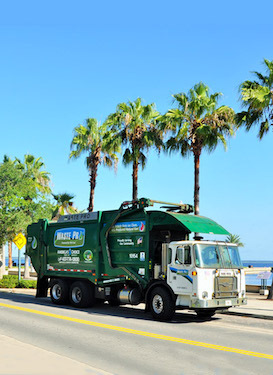 For reporters seeking information for a story and/or Waste Pro, contact our Media Relations team via email or by calling (407) 937-2653. Be sure to provide your name and contact information, including media outlet affiliation, phone number, and email, in addition to a brief description of the project and the deadline. Please note, Waste Pro does not allow photography/videography of our facilities or interviews with our personnel without the permission of the Corporate Media Relations department.